The ESO Educational Office is part of the Department of Communication. 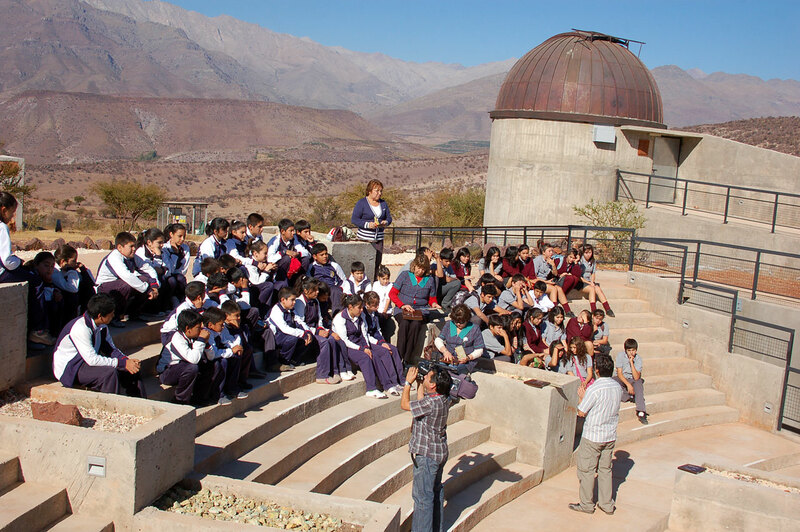 The aim is to provide support for astronomy and astrophysics education, especially at the high-school level. This includes teaching materials, courses for teachers and specific educational projects, often in collaboration with partners such as the European Association for Astronomy Education (EAAE), the EIROforum, the European Commission and others. With its strong multidisciplinary character and powerful public appeal, astronomy can play an important role in modern science education. The stunning scientific results from ESO telescopes provide invaluable treasures for science teachers. ESO's educational programmes aim to stimulate interest among the European youth in the natural sciences, and in astronomy and astrophysics in particular. With their international dimension, they complement efforts by national education authorities, universities and individual schools and teachers. 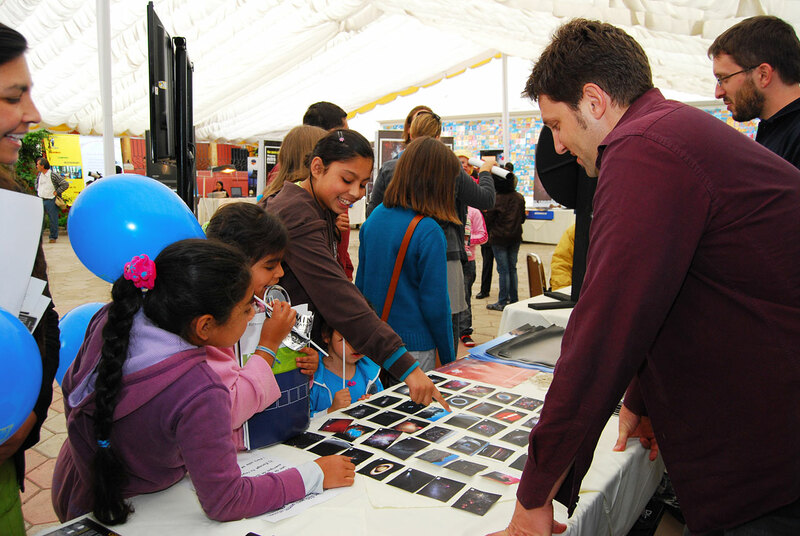 ESO is also a partner of the European Association for Astronomy Education (EAAE). These efforts are continued and strengthened through joint EIROforum activities, with programmes such as Life in the Universe and Sci-tech -- couldn't be without it! targeting school children, and the Physics on Stage and Science on Stage programmes directed towards science teachers. With its partners in the EIROforum, ESO also publishes Europe's first international, multidisciplinary journal for science teaching, Science in School. ESO has been the leading force behind several high-profile educational pilot programmes, often carried out in collaboration with partners including the European Commission, such as The Future Astronomers of Europe, Astronomy On-Line and the Sea & Space projects, all carried out in the framework of the European Science and Technology Weeks.